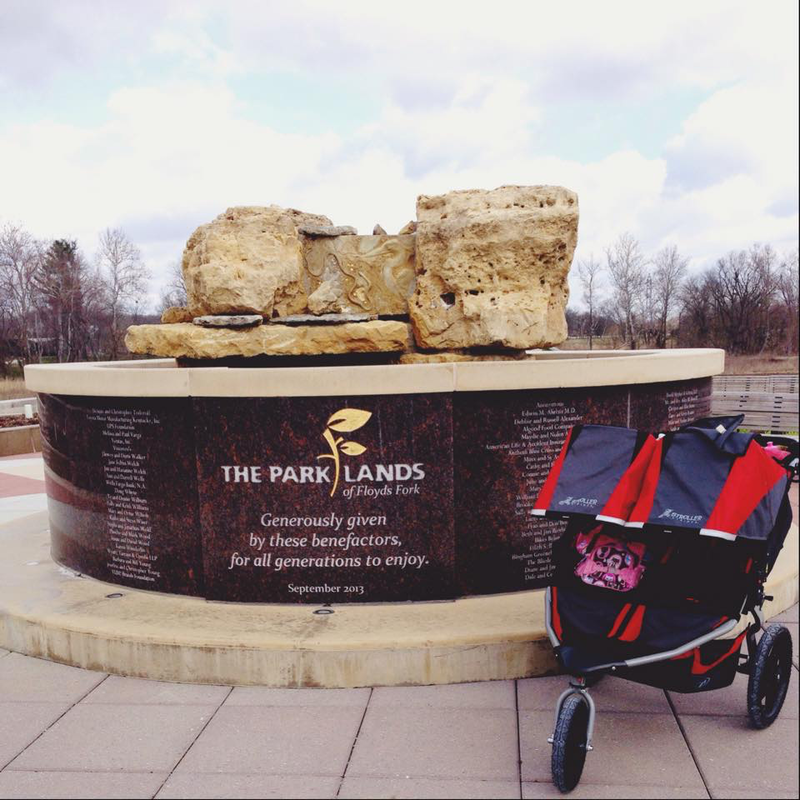 Stroller Strides® is a stroller-based fitness program designed for moms with little ones. Each 60-minute, total body workout incorporates power walking, strength, toning, songs and activities. Certified fitness instructors offer a variety of fun class formats both indoors and outdoors. All locations also offer a free playgroup with Our Village so moms can form lasting friendships with other moms through organized playdates, moms' nights out, and activities for the whole family. 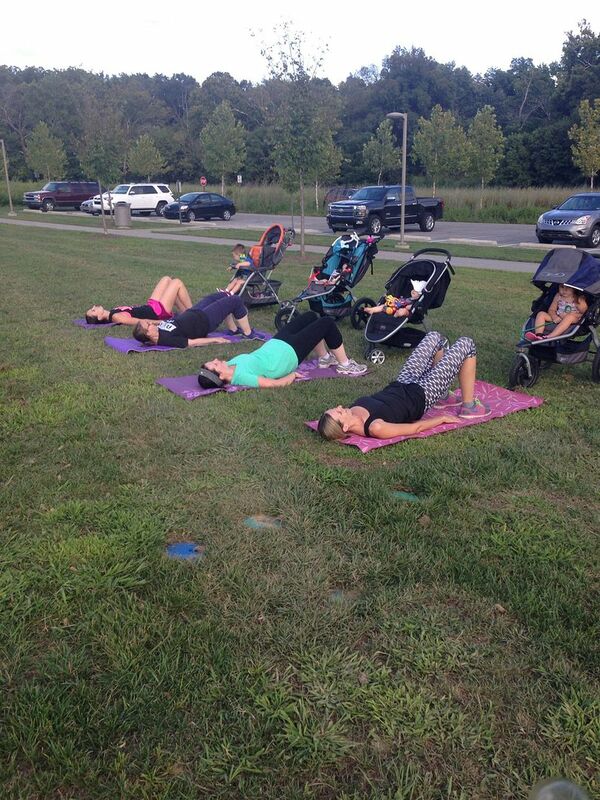 The moms of Shelby County are lucky to be close enough to Louisville to enjoy the Louisville East Fit4Mom group that meets at The Parklands! They meet to the right of the Splash Park and Playground near the parking lot. Cassie Fertig is the certified teacher for the Louisville East group. You can read about her and her story with Fit4Mom here. 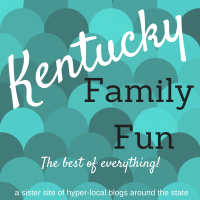 When does the Louisville East Fit4Mom group meet? *Each month we host a family workout on a Saturday so you are able to bring any member of the family (male or female) to join in on the fun! Our Village is YOUR place to... Support. Connect. Empower. Make a difference. Our Village supports all moms, in all stages of motherhood. Each month activities are scheduled in your local area. Moms Night Out, playgroups, book clubs, family events, charitable events, and more are offered depending on your interests! Celebrate, find support with challenges, and be involved in your community with us. Together we can help each other find our common strength for motherhood! 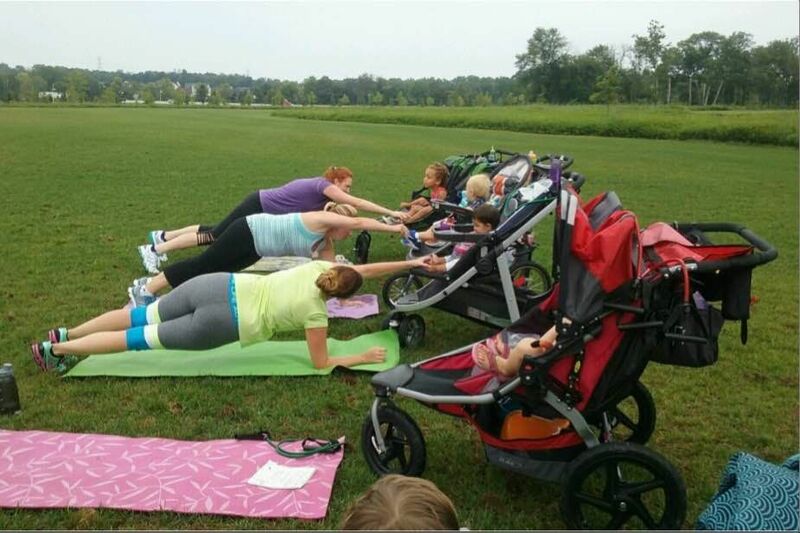 The Louisville East Fit4Mom group has a private Facebook group that you are welcomed to join called OUR VILLAGE- FIT4MOM Louisville East. On that page will be able to see all of the events going on for that month! 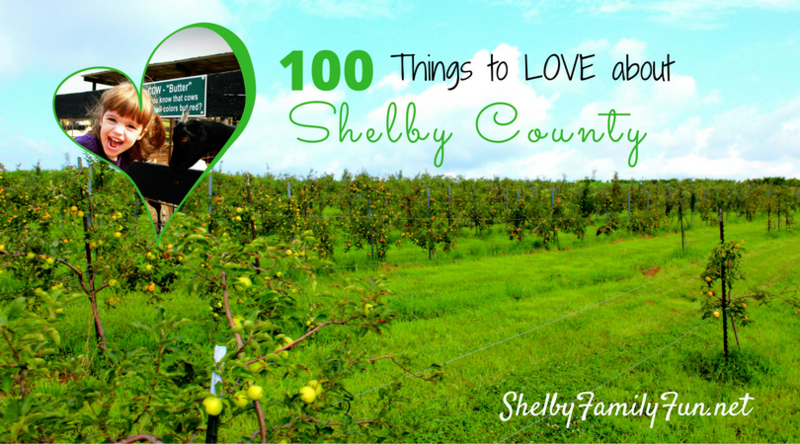 You will also receive a monthly newsletter with all of the months happenings and events! OUR VILLAGE is free to the community! Do you want a FREE WEEK PASS? 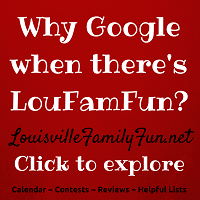 Please go to www.louisvilleeast.fit4mom.com and create an account. From there you will automatically receive your pass and we are able to change your free week pass to start whenever you choose! You can check out the various pricing options online to find the one that is right for you. If you want to sign up or if you have any questions, please contact Cassie Fertig at 502-530-0433 or you can email her at cassiefertig@fit4mom.com. Follow Fit4Mom Louisville East on Facebook! This sounds like an awesome way to get fit, make friends, and have FUN!